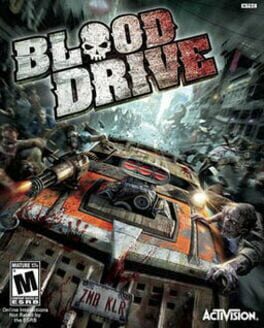 Blood Drive is a vehicular combat video game for PlayStation 3 and Xbox 360, developed by Sidhe, published by Activision, and released worldwide in November 2010. 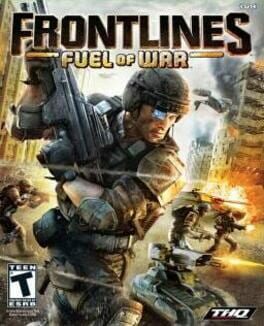 When the oil fields go dry, the war begins. 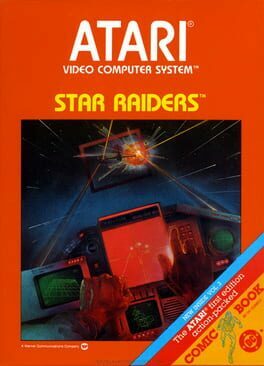 In this first person shooter, you must use every gun, drone, and vehicle at your disposal to hold the line. 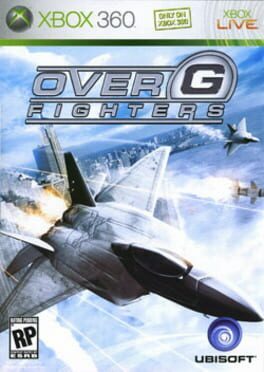 Over G Fighters is the only modern jet fighter game to deliver intense and exciting aerial combat showcasing the awesome power of modern aircrafts on Xbox 360. 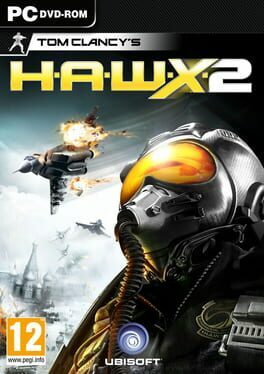 In Over G Fighters, a terrorist organization threatens the world's peace and security as players take to the skies in a united world air force. 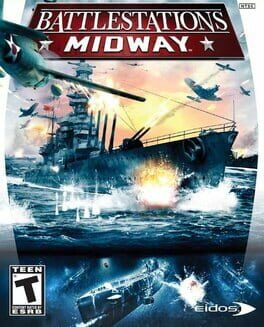 Players command more than 30 of the most powerful jet fighters ever conceived and battle for air superiority in massive dogfights in the skies above Europe, Asia, Africa and North America. 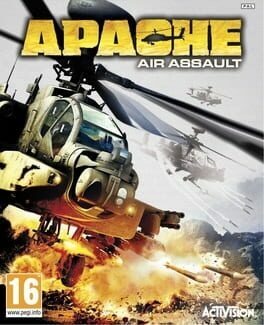 Players combat enemies in the air and on the ground with challenging and dangerous strike missions against well defended targets deep in the heart of hostile territory. 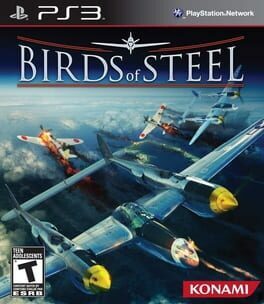 Harnessing the power of the Xbox 360, Over G Fighters depicts a precise recreation of the world's most distinguished jet fighters in battle. 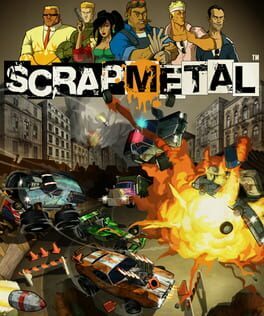 Xbox Live® online gaming service for up to eight players online: Engage in head-to-head dogfights or cooperative team play between squadrons on huge detailed maps with varied geographies. 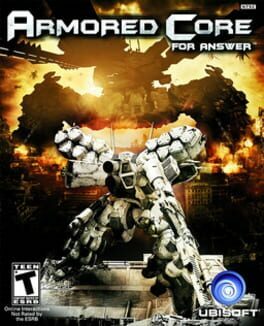 The 13th release in the franchise, Armored Core: for Answer is set ten years after Armored Core 4 and sees the largest machines in Armored Core yet called Arms Forts. 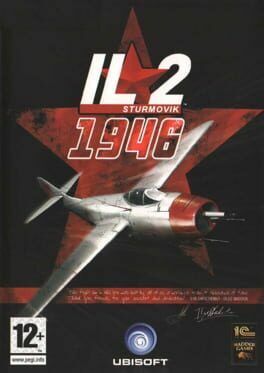 Oleg Maddox’s world famous IL-2 Sturmovik™ series of flight simulators continues to expand. 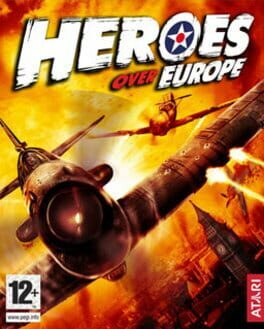 The latest offering, IL-2 1946, adds 36 new planes, four new gigantic maps, over a hundred new ground objects, and nearly 200 new campaign missions. 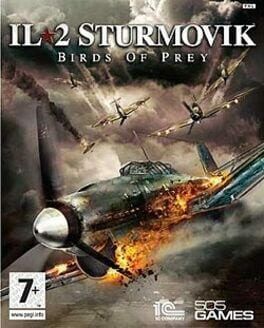 This new opus also includes all of the previous Il-2 series content. What years ago began as a one-aircraft study sim is now an astonishing anthology, with a whopping 229 flyable aircraft and over 300 aircraft total! 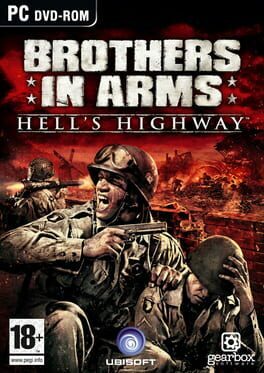 Not to mention that players will have the opportunity to get a first glance at the future of the series arriving next year: Storm of War™ Battle of Britain via exclusive bonus videos. 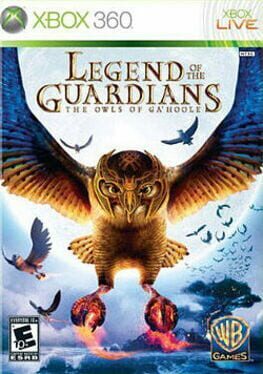 A companion game to the upcoming Legend of the Guardians: The Owls of Ga'Hoole theatrical release, this videogame will take players on an amazing adventure as they customize their very own Guardian owl and experience an airborne adventure like never before. 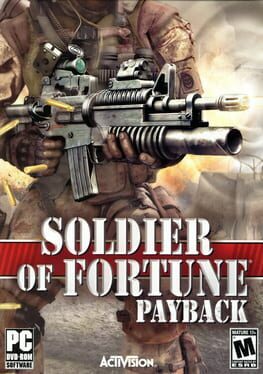 Take on the role of a young Guardian and set out on a secret mission to uncover a new threat to the owl kingdom. 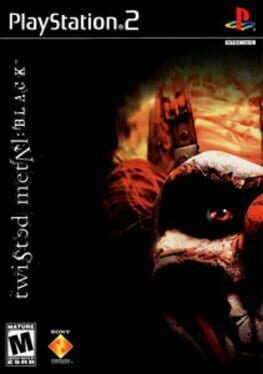 Fly, race, fight off enemies, string together combos, and battle epic bosses throughout the mystical and magical world of Ga'Hoole. 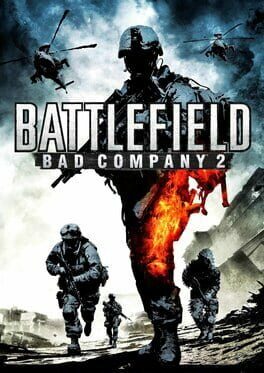 Battlefield: Bad Company 2 brings the award-winning Battlefield gameplay to the forefront of PC gaming with best-in-class vehicular combat and unexpected "Battlefield moments." 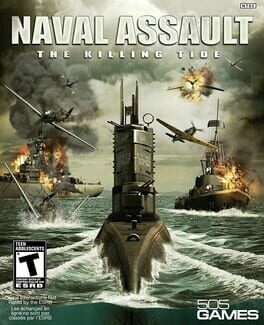 From the publishers of ARMA, Naval Assault: The Killing Tide is an Xbox 360 exclusive submarine simulator created by Artech Studios.